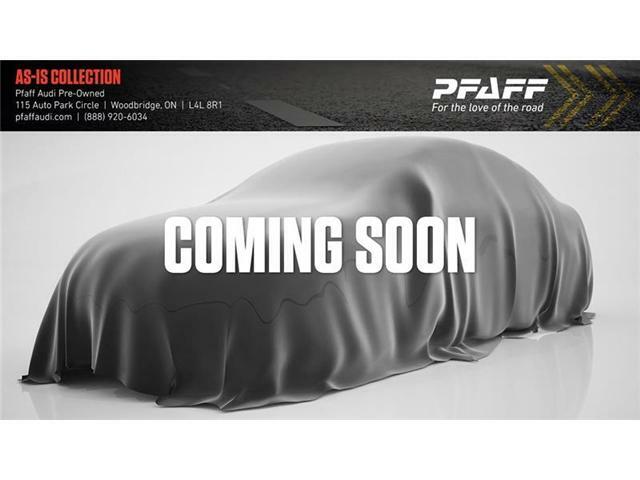 At Pfaff, our customers come first; by joining our automotive family, you gain access to support and service during the entire life of your vehicle. 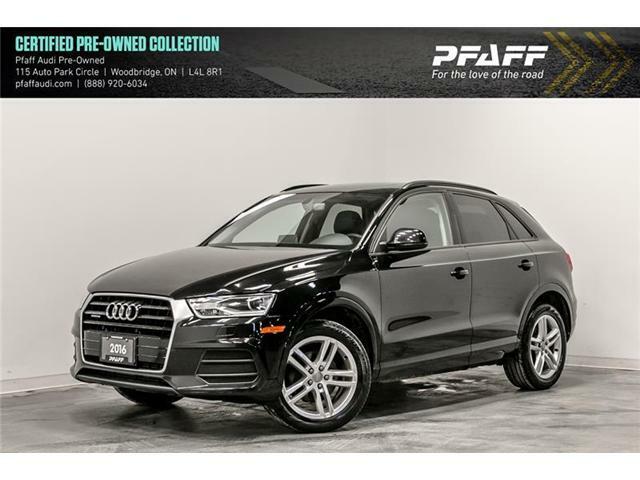 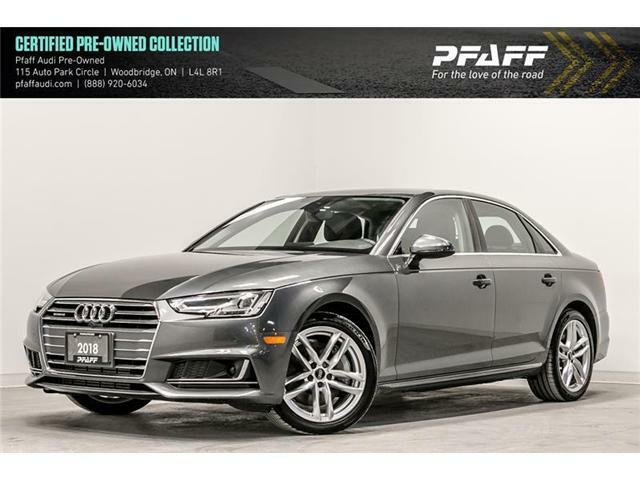 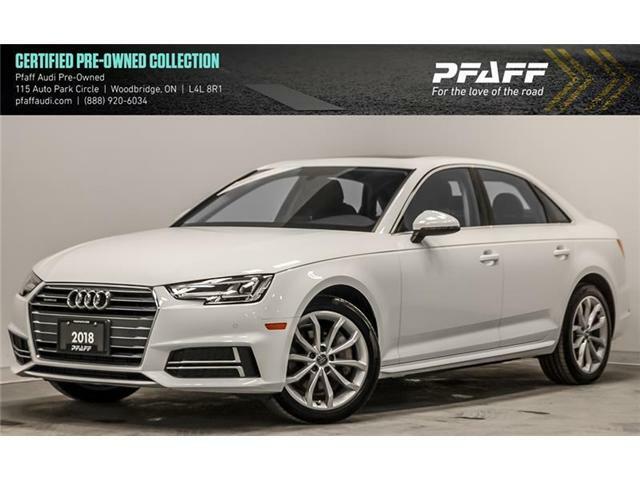 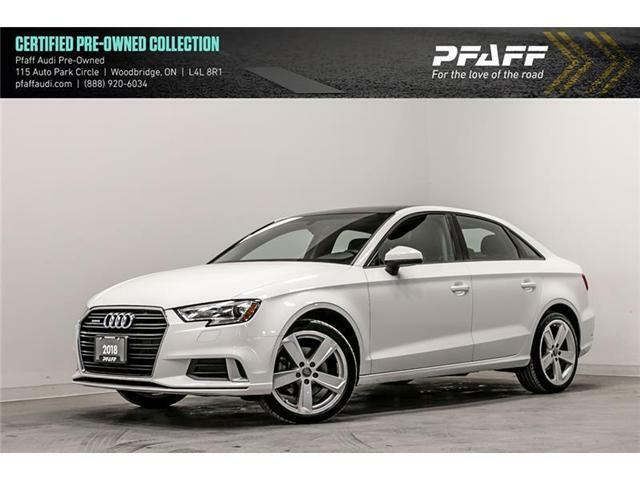 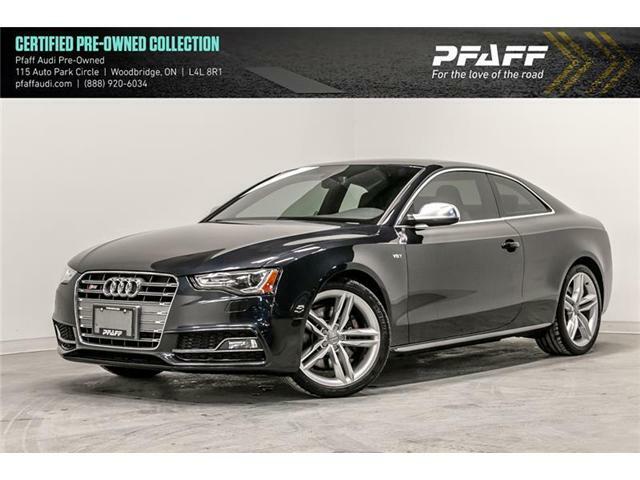 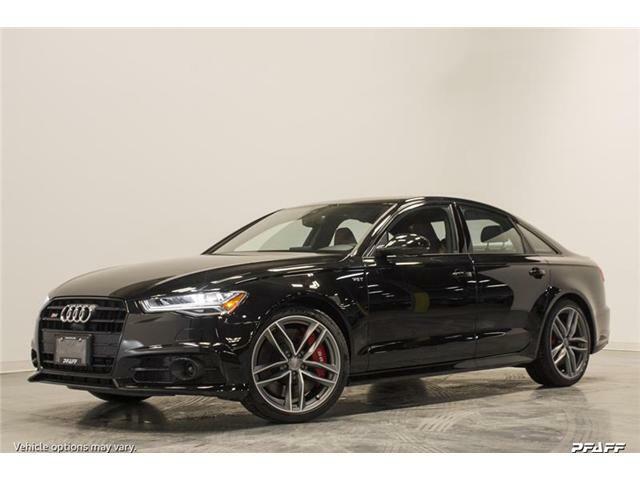 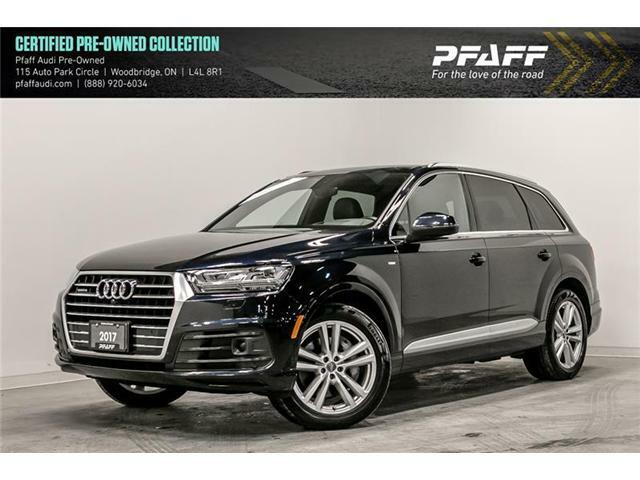 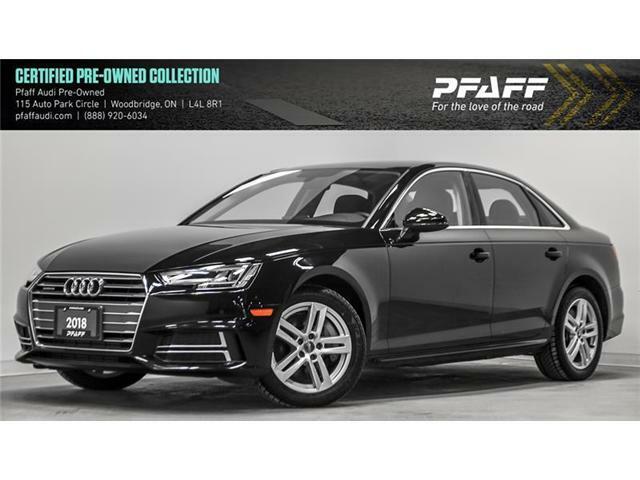 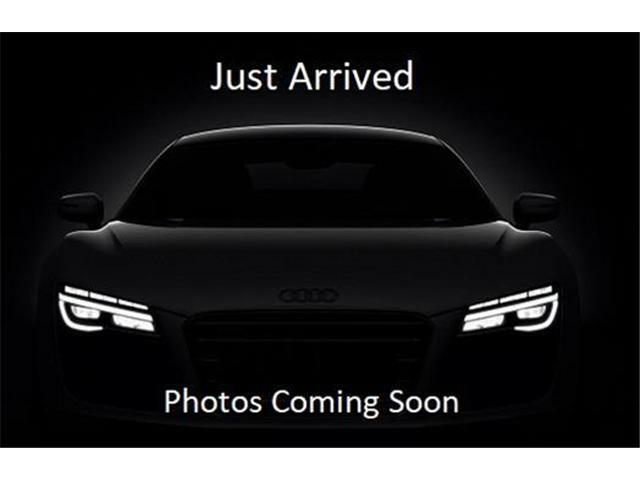 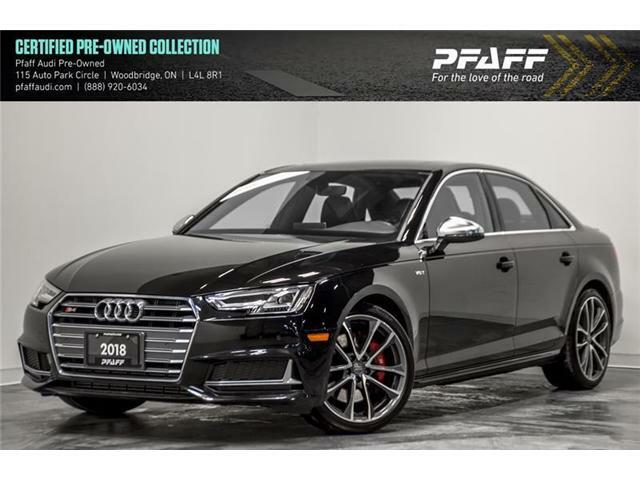 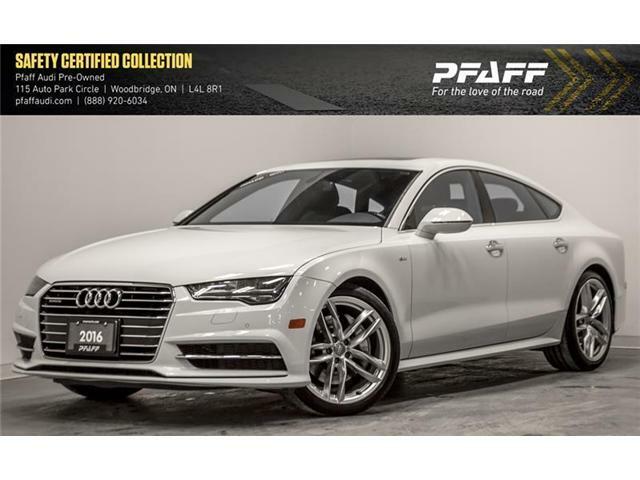 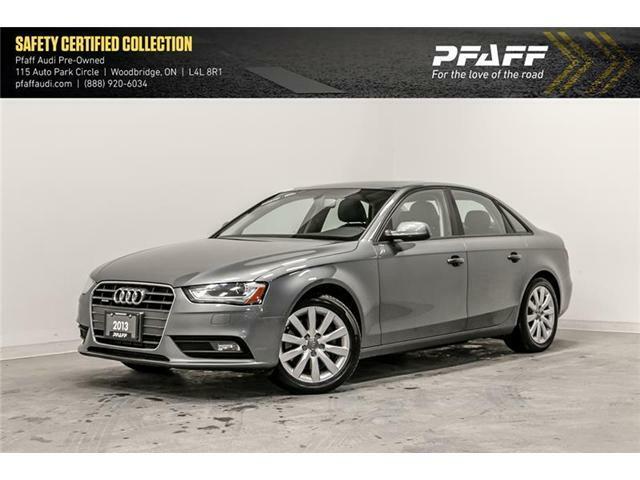 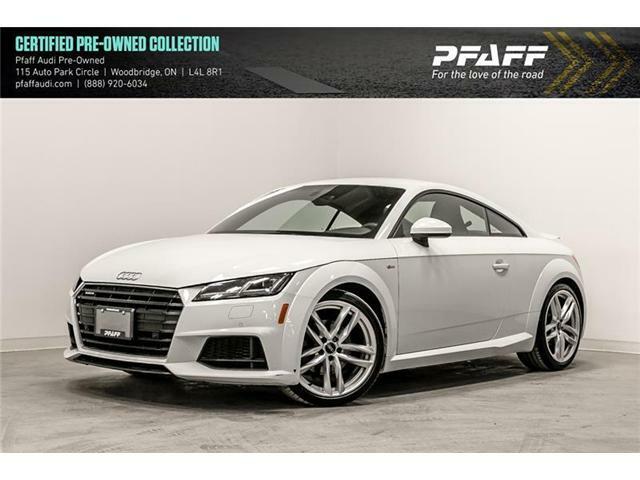 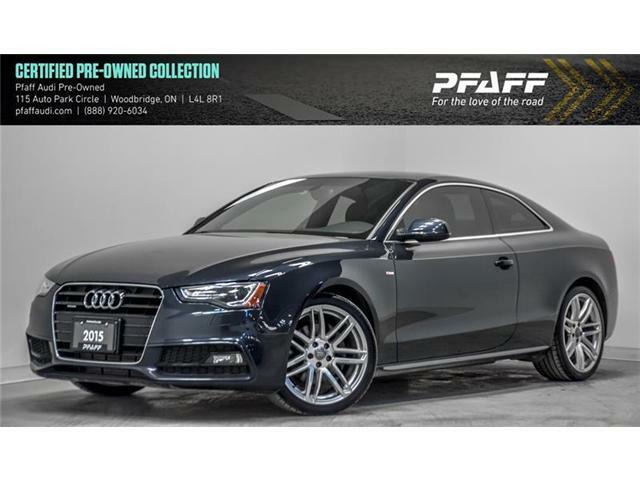 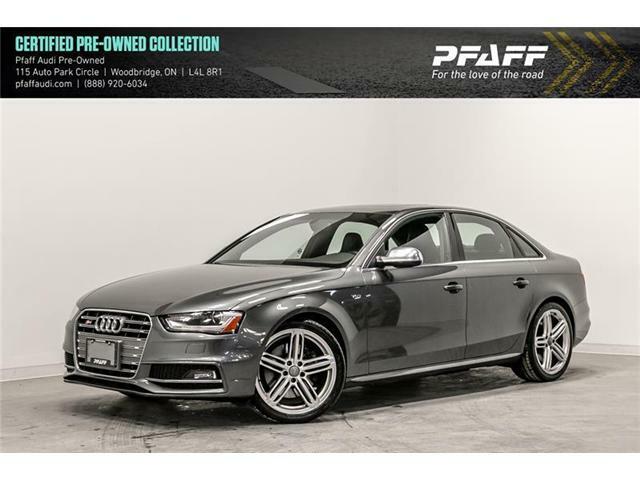 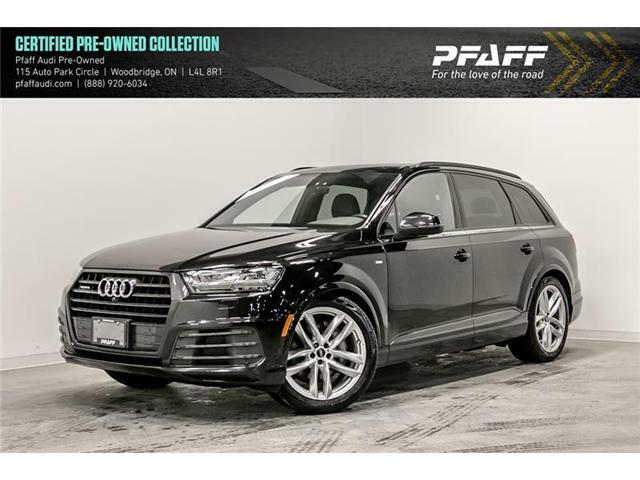 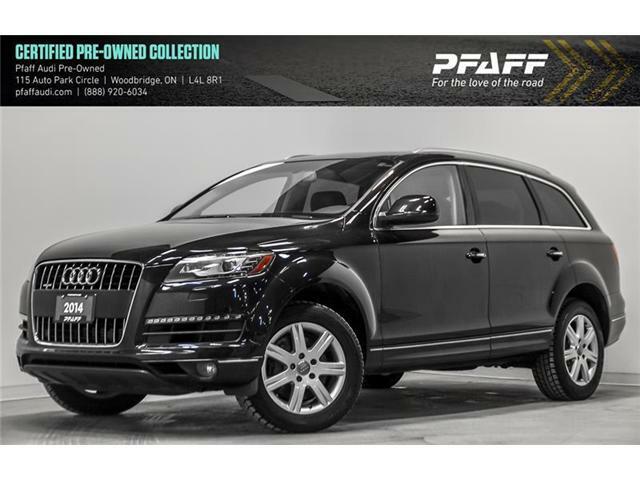 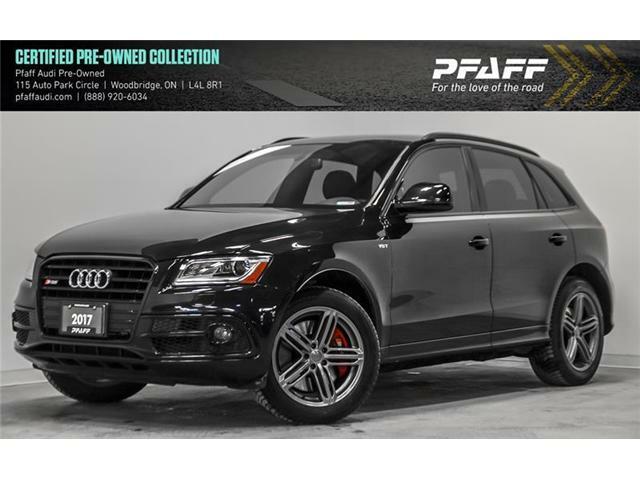 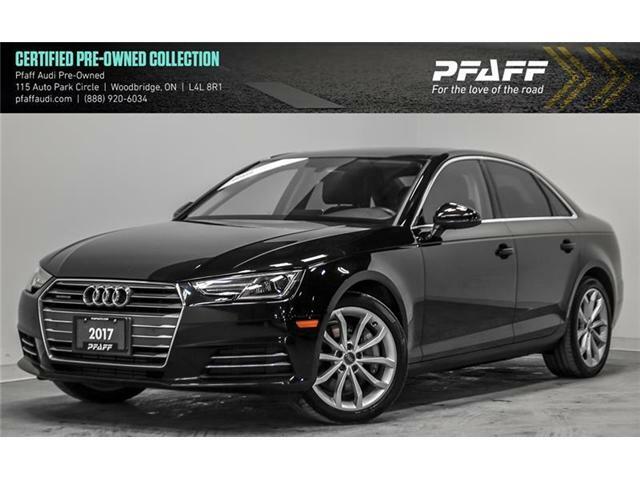 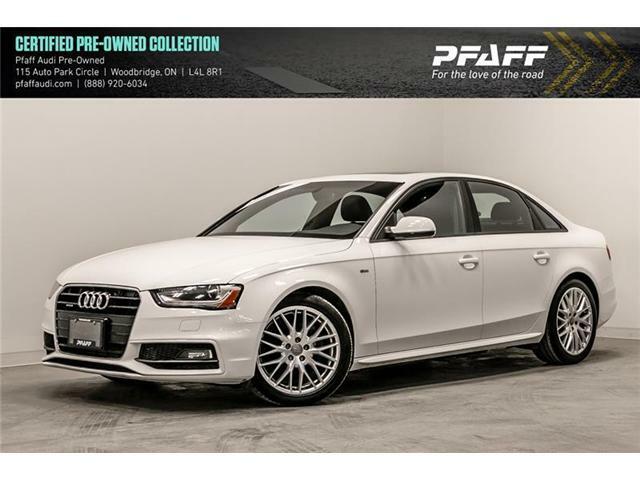 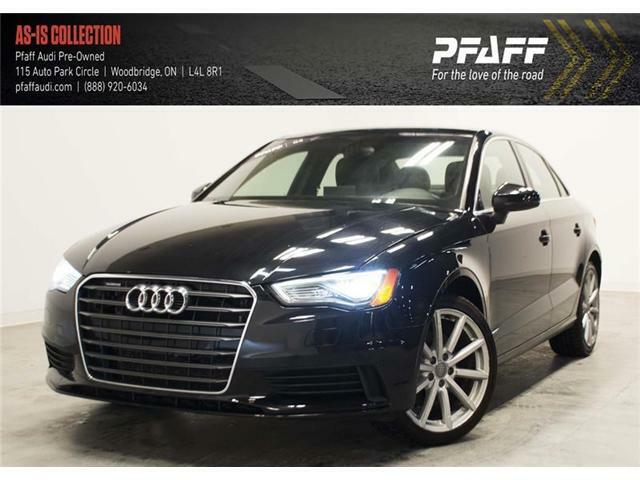 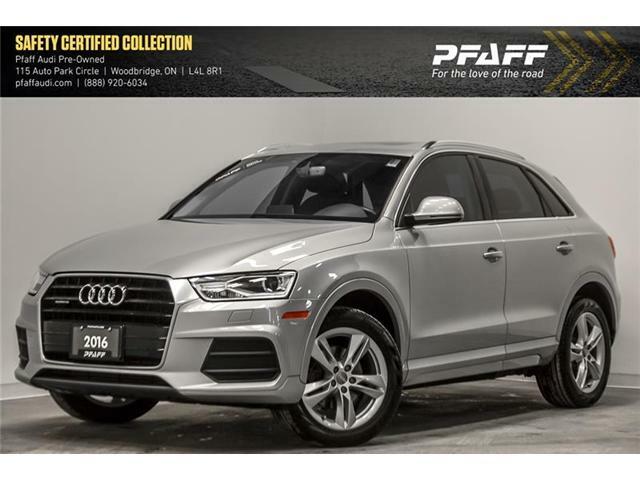 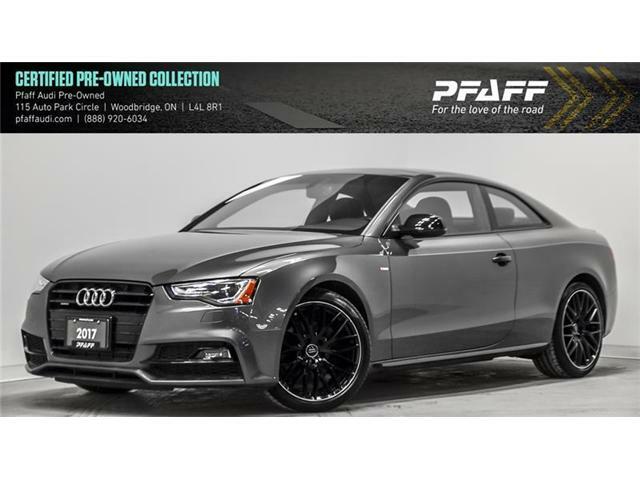 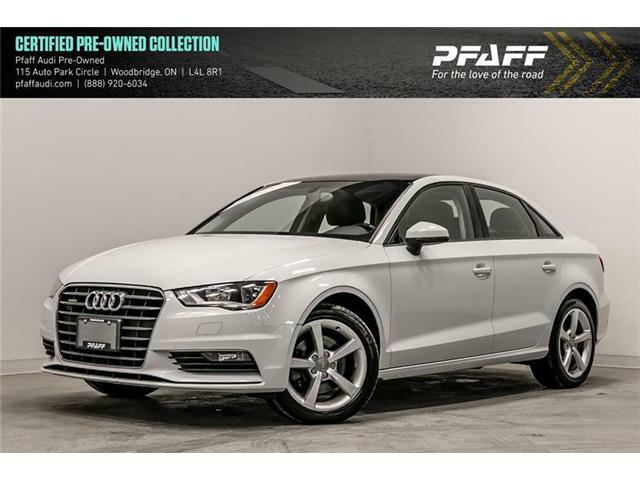 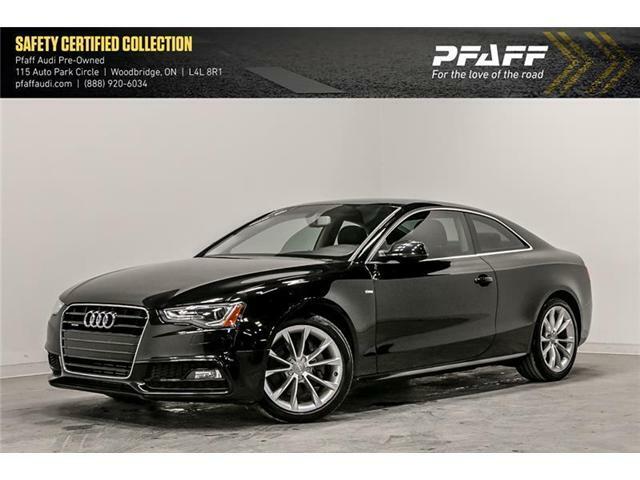 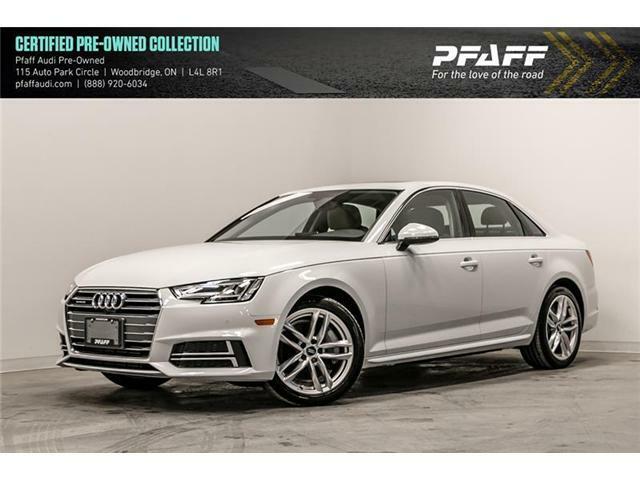 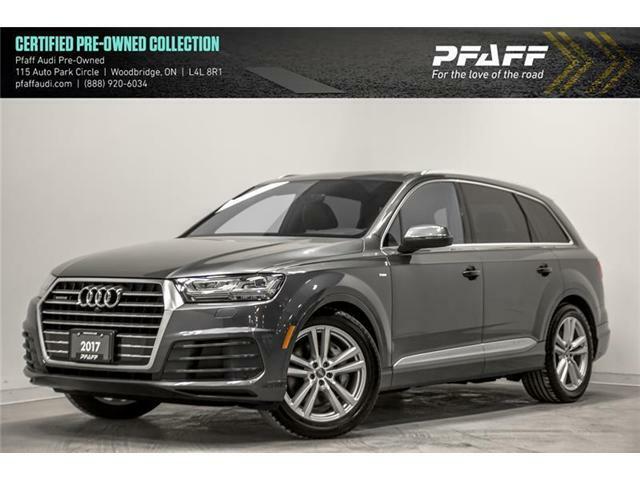 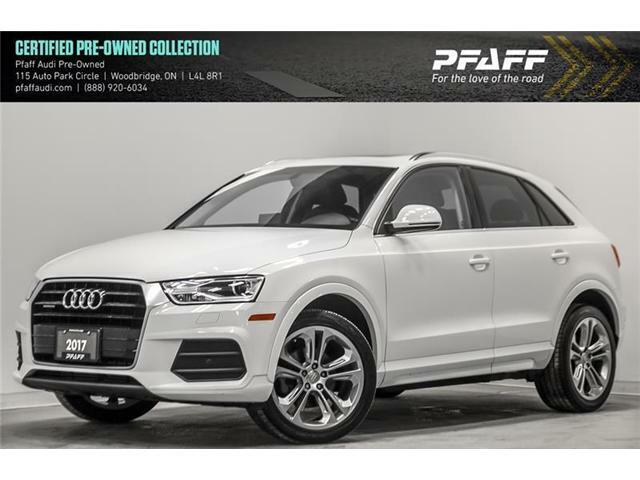 Pfaff Audi Vaughan only offers the best pre-owned Audi vehicles, which are transparently documented and competitively priced in the market. 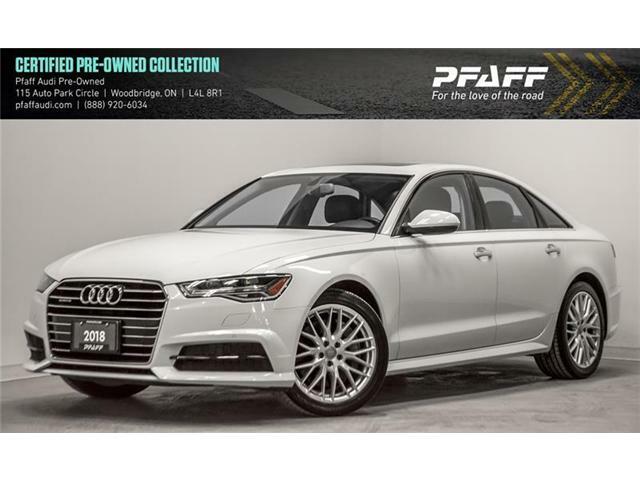 You’re not only getting the best Audi at a fair market price, but getting access to the customer service for which Pfaff has become known. 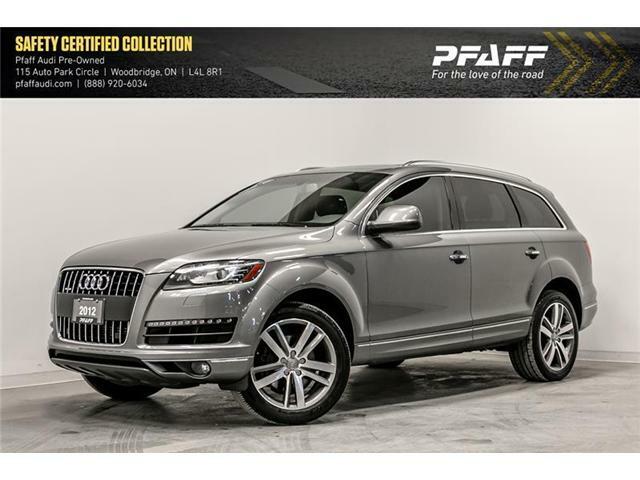 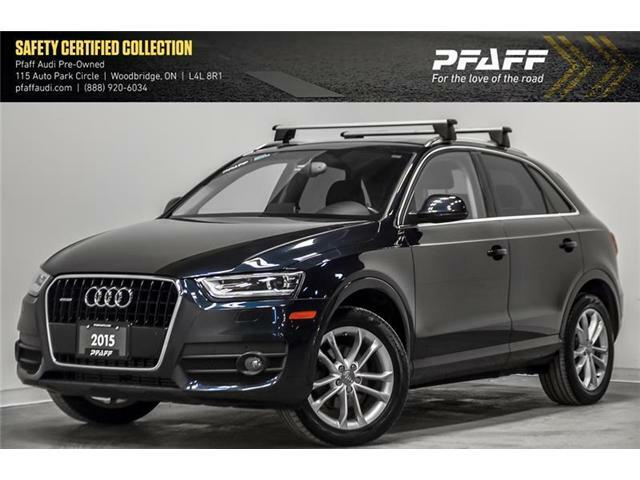 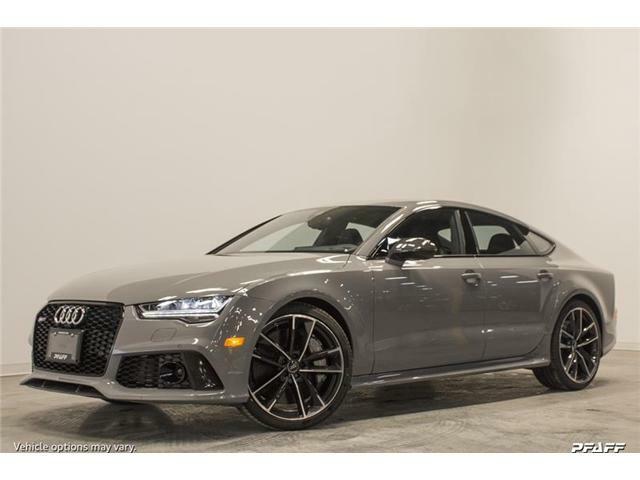 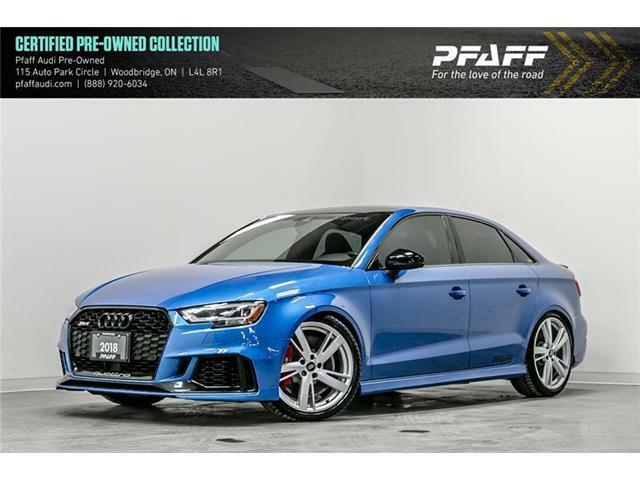 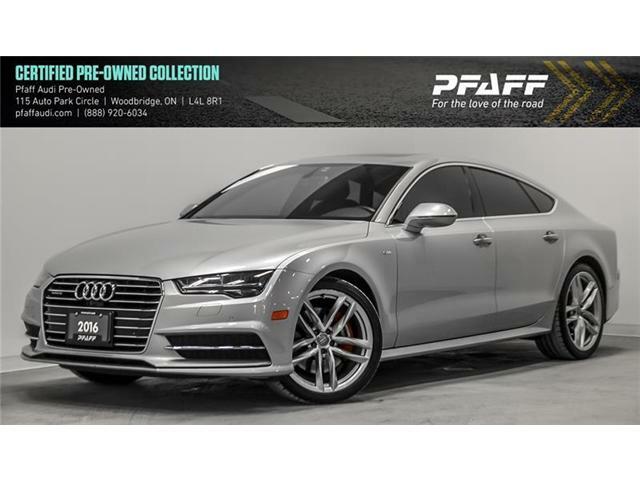 At Pfaff Audi Vaughan we adhere to a strict policy of all in pricing. 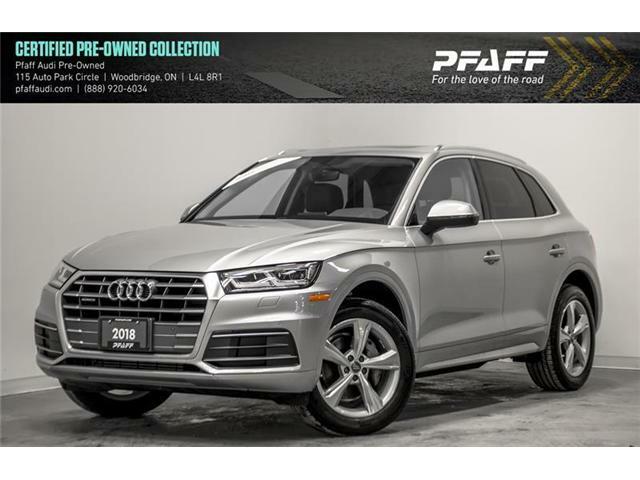 While we offer optional items such as Extended Warranty, Personal and Vehicle Protection Options and Corrosion Control Module; WE WILL NEVER charge more than the advertised price! 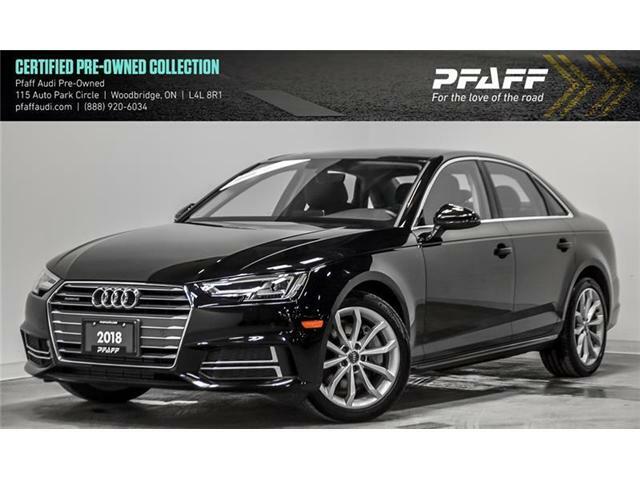 We include all fees in all used car prices as shown online and you can feel comfortable coming in and paying the advertised price without any hidden fees. 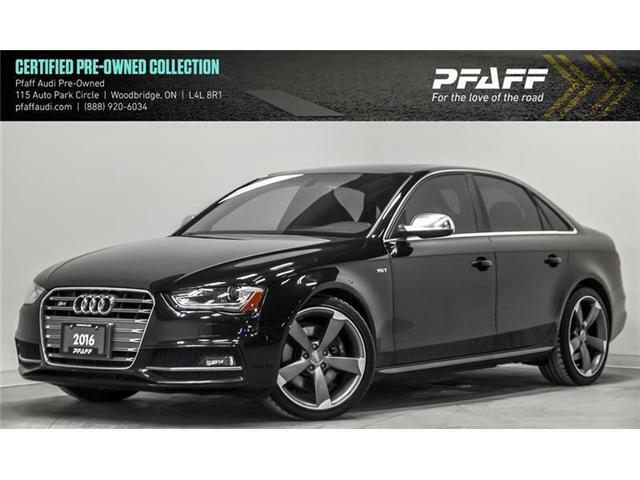 We are proud to offer ALL-IN pricing and assure you it is always this way. 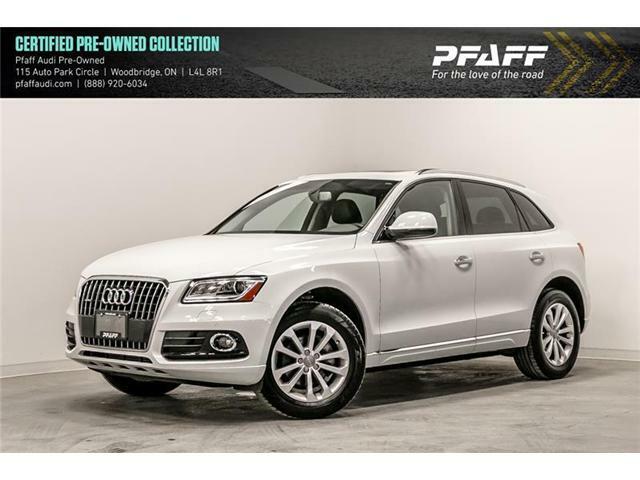 We poll thousands of pre-owned websites to bring our pricing down to the local level. 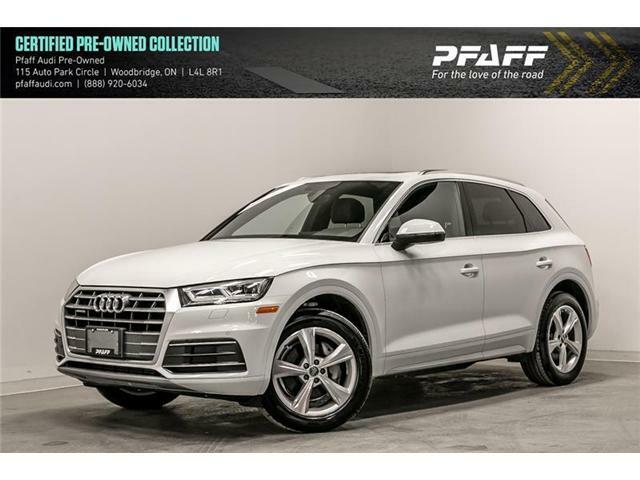 We will provide you with a live market view for the vehicle you’ve selected, showing you comparable vehicles in the marketplace and where your vehicle stands. 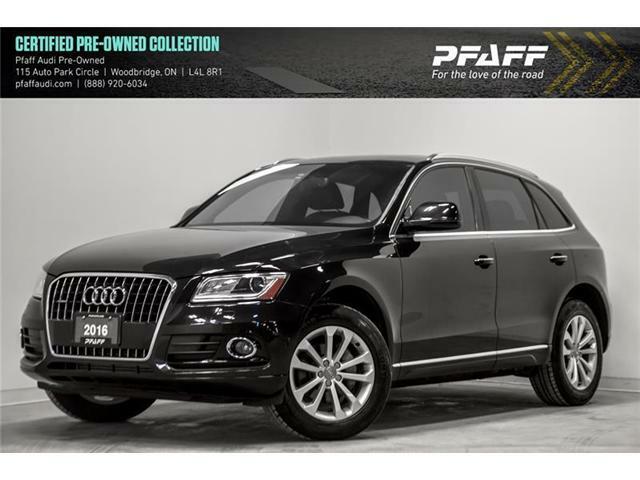 It’s all part of our competitive and transparent pricing policy. 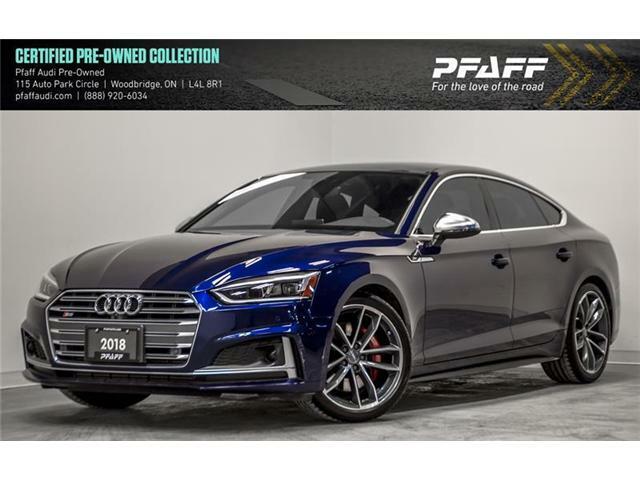 Every vehicle for sale is offered with a vehicle information package with full details about the vehicle and its history, ensuring you can make an informed purchase. 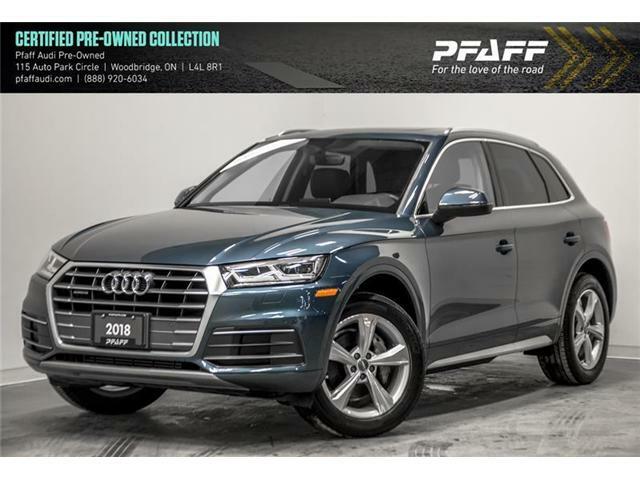 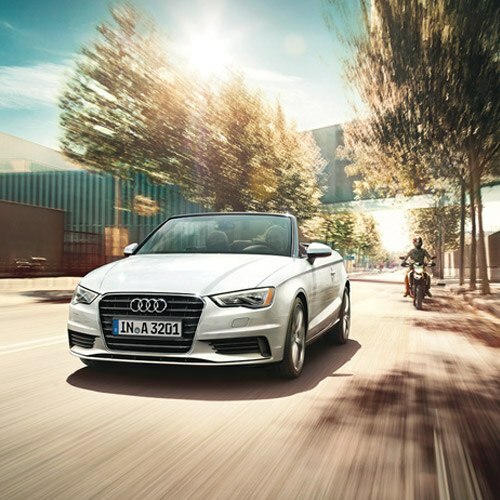 Only Audi authorized retailers have access to the best-quality pre-owned Audis, and the ability to properly inspect, diagnose, and recondition them to Audi’s exacting standards. 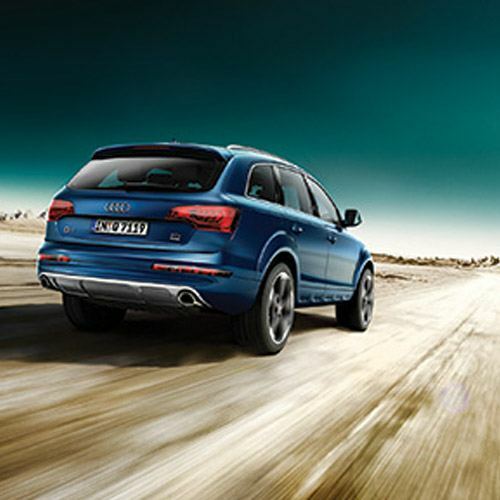 Our Audi-certified technicians have the necessary tools, equipment, and training, and are the best in the industry.